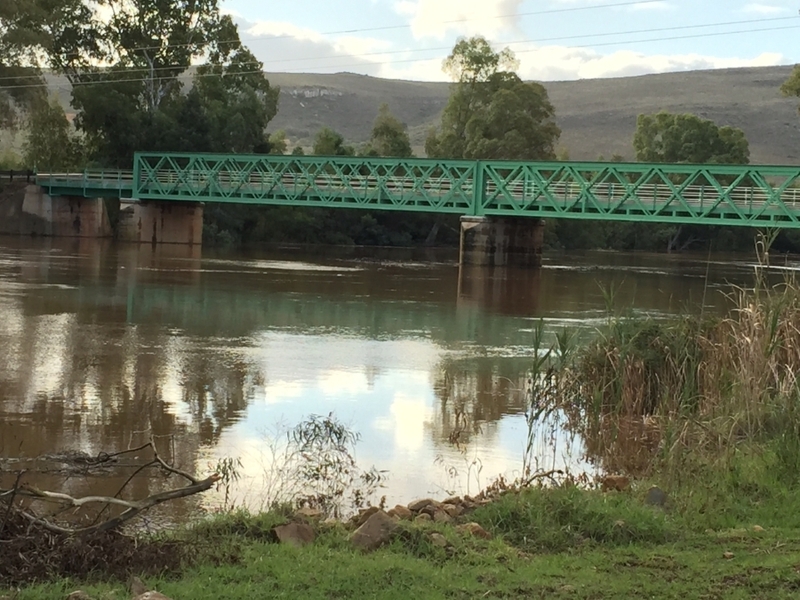 Stormsvlei is twenty kilometres east of Riviersonderend and just off the N2 on the R317 leading to Bonnievale and Robertson. 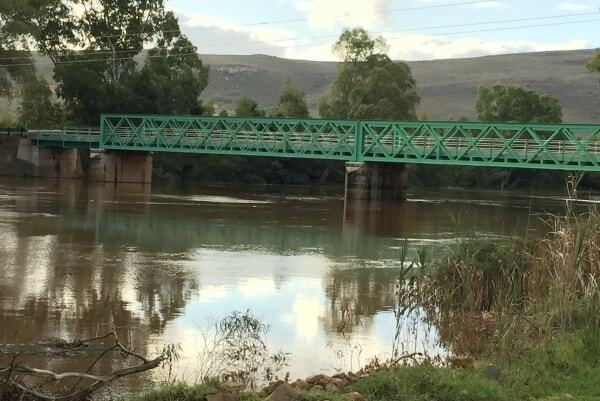 Stormsvlei Riverside Cottages is situated on the banks of the Sonderend river on a working dairy farm. We offer self-catering accommodation for up to 20 persons in 5 different units. We strive to keep a balance between comfort and old world tradition. It is our ambition to keep this unique settlement, with its well-preserved structures dating back to the late 1700s, intact. Stormsvlei is an interesting little hamlet with a rich history and we strive to maintain the tradition of restful country hospitality.